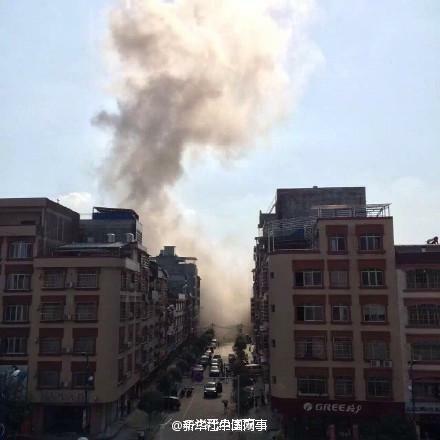 HomeChina Hit by Wave of Mystery Blasts. 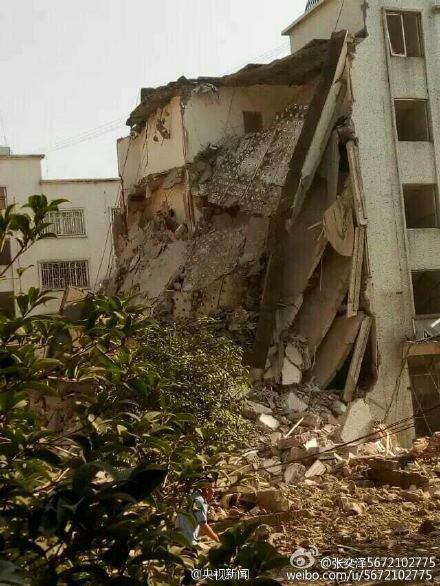 The cloud created by the bomb in Liuzhou on Wednesday makes the parcel bomb hypothesis hard to swallow. China Struck with a fresh wave of mysterious blasts leaving at least 7 dead. 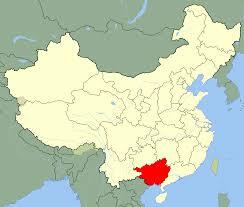 At least 16 explosions strike Guangxi in southern China over two days. Chinese police claim to be seeking a 33- year old man with the name Wei. China has been struck by as many as 18 explosions over the past two days. The Guangxi region has been struck by a series of unexplained blasts that the Chinese authorities have blamed on parcel bombs. Guangxi marked in red on a map of Chinese administrative divisions. Attacks continue for second day. Yesterday at least 15 and possibly 17 targets were struck by and another blast followed today in the same region. Some of the clouds and the blast damage makes the claim of the Guangxi police that the devices had been “parcel bombs” hard to believe to say the least. 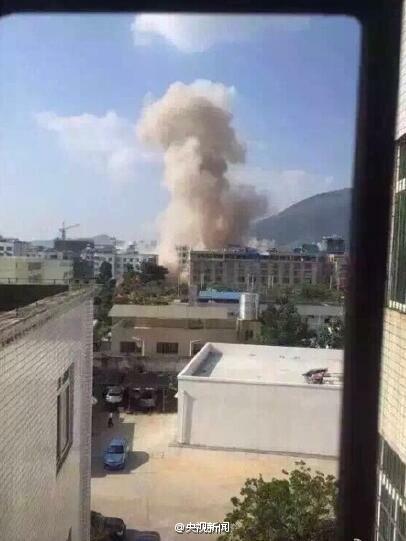 The massive cloud created by the blast in Liuzhou city yesterday from another angle. It must have been a big parcel. The blasts yesterday targeted a broad and bizarre array of targets that make the motive of the attackers hard to discern. China supporting Russia and Syria. Earlier this week a Russian politician, Igor Morozov,and an unnamed Syrian official claimed that China was following the Russian lead and would be offering more overt support to Syria with the first step being a Naval vessel currently traveling to the Eastern Mediterranean. The Israeli Debkafile claimed that a Chinese Aircraft Carrier the Liaoning-CV-16 was already in the Port of Tartus along with a cruiser. The idea that a Chinese Aircraft Carrier could somehow sneak into a Syrian port without anyone noticing is hard to believe. There is actually very little evidence of a Chinese intention to do anything in Syria at all beyond the word of Igor Morozov, who is at least in a position to know. China’s actions in Syria might easily inspire attacks by proxy forces upon China but these attacks do not really fit the pattern of attacks from the Uighur separatists who are understood to have been co-opted by Western intelligence agencies as a tool to use against China both on the political and military level. Until a better idea has emerged as to the claims against Mr. Wei (described as a local resident) and his affiliations it is not possible to offer even an educated guess as to what might have been behind this. The images of the damage appear to indicate a series of fairly large scale attacks. 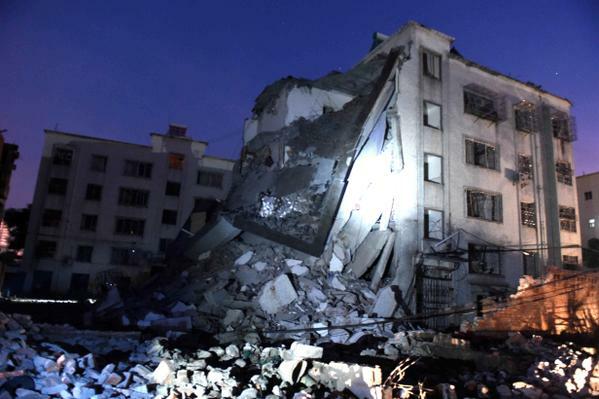 Damaged building in aftermath of parcel bomb, Guangxi, China, September 30th, 2015. 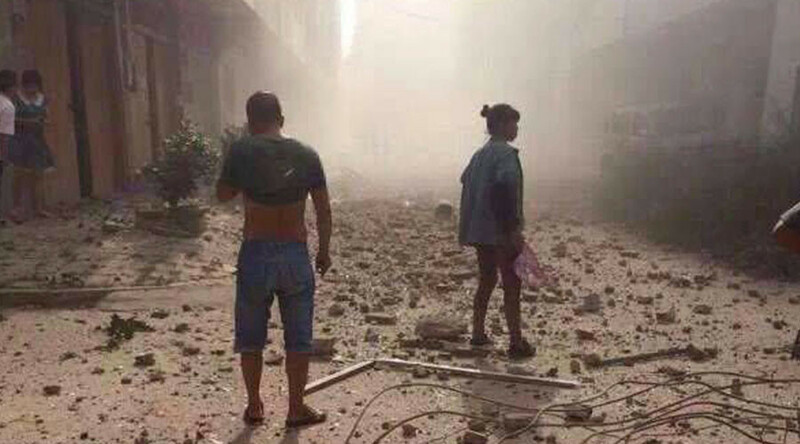 Parcel bomb damage in southern China, September 30th, 2015. People look on after explosions hit Liucheng county, Guangxi Zhuang Autonomous Region, China, September 30, 2015. ← Mass “Shooting” at Oregon College Campus. Well, I said before that I thought China might be doing a psyops even as the USA loves to do. That China is blaming one of their own is significant to me. They have internal enemies and voices that perhaps they might like to shut down or imprison. It does no mean that Wei is really guilty, He could be their Osama Bin-Laden, a boogey man. China now has a ship or to heading for Syria. 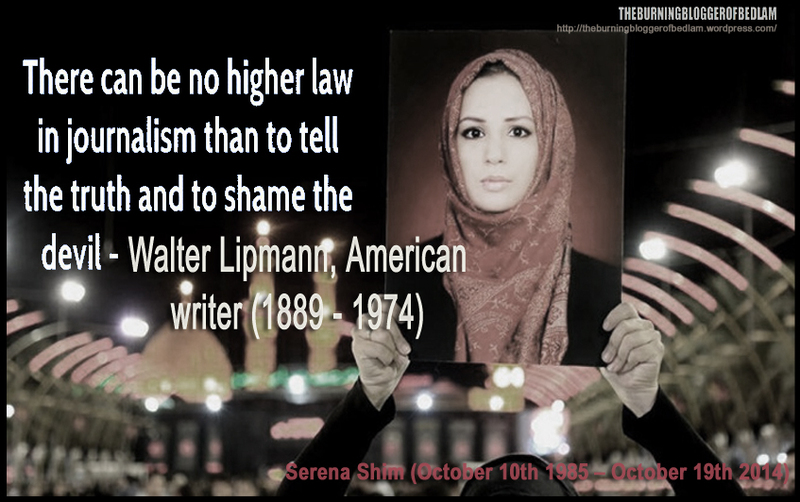 Does China fear any dissidents from within? Most nations have at least a few. but I believe everything is inter-related. It all connects. We might have to wait for the picture to get more clear but something is up. Thanks truth1now I agree with all you have written. An open mind and a skeptical approach as you have taken is the right way to go and there is clearly no point trying to pretend that the Chinese Communist Party are heroes or anything like that. I hope you are right that a picture emerges at some point as to what is happening and am somewhat embarrassed that I could not offer more information as to what might be happening there.Thanks for commenting.